We are Eastern Door Service, provider of automatic opening solutions of all shapes and sizes. 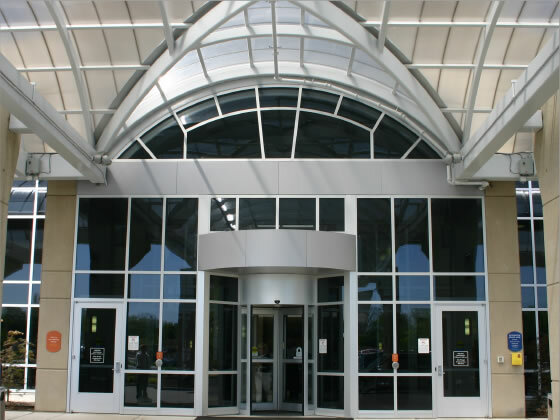 The case for automatic doors is simple: they are convenient, safe, meet accessibility requirements and create more aesthetically pleasing entranceways. 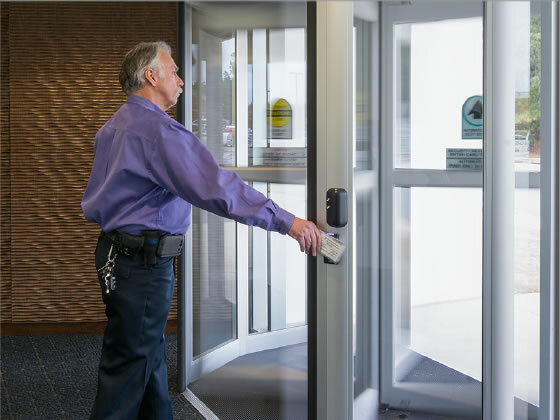 Additionally, automatic doors offer enhanced security, reduce air infiltration and better control the flow of pedestrian traffic. 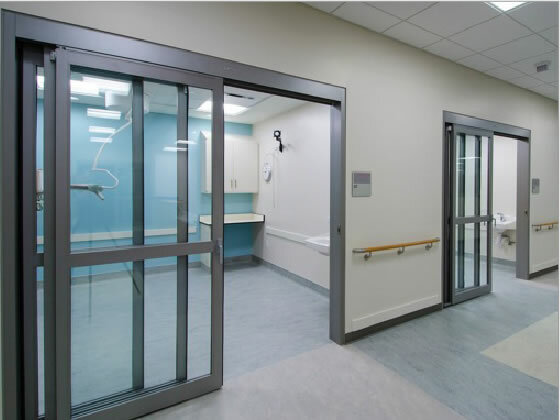 Eastern Door Service offer a wide range of swing doors for ADA compliance. These systems are designed for the most demanding of applications. 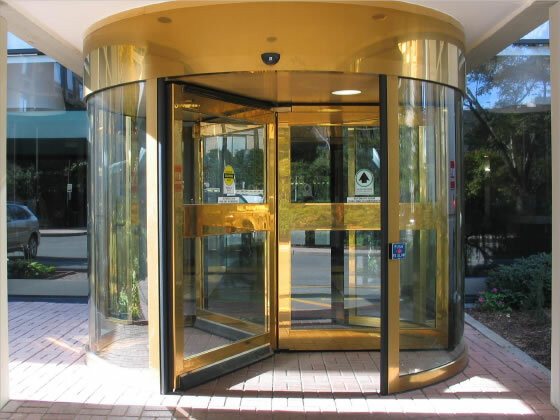 Eastern Door Service revolving doors systems offer dramatic architectural appeal, energy efficiency and the ability to move vast amounts of pedestrian traffic. 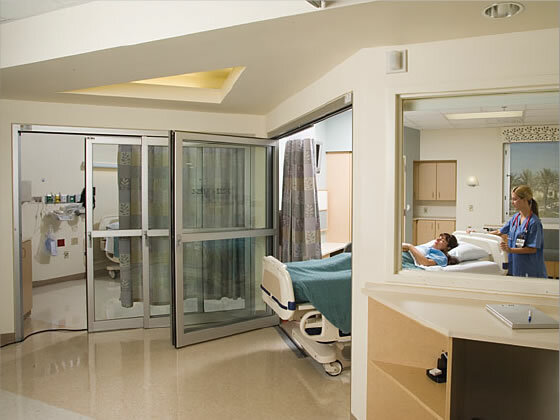 With the broadest selection of healthcare products in the industry, Eastern Door Service makes a difference in the patient experience and hospital efficiency. 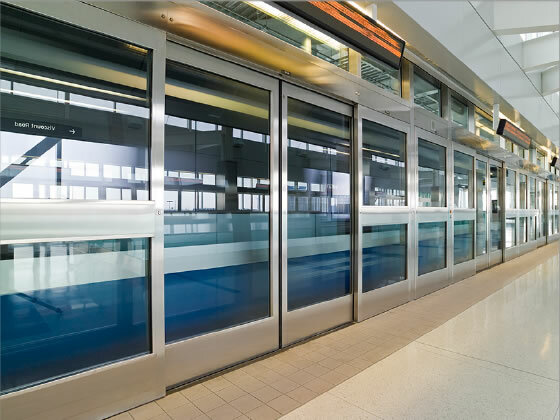 Eastern Door Service offers many customized solutions for light and heavy rail applications.